Celebrate Mother's Day with Beauty and the Beast! Starting today through May 18th, the Disney's Beauty and the Beast Soundtrack will be on sale for $7.99 on iTunes! Be sure to visit the the “Moms” playlist on the Disney curator profile on Apple Music: http://disneymusic.co/MothersDayA! 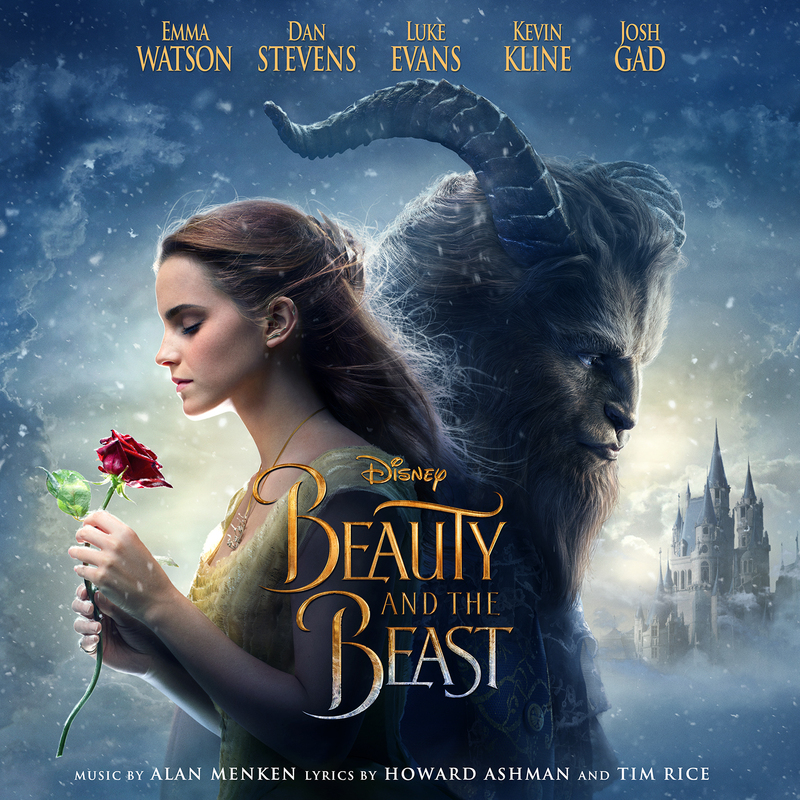 M .
Win: One lucky winner will receive a copy of Disney's Beauty and the Beast Soundtrack! To enter, comment on your favorite song from the soundtrack. The deadline for entries is May 26, 2017 11:59pm HST. My favorite song from the soundtrack is Evermore- Dan Stevens! Be our Guestis my favorite. My favorite song on the sound track is Be Our guest! Beauty and the beast is my favorite song! My favorite song on the soundtrack is Beauty and the Beast by John Legend & Ariana Grande. I love the Gaston song. I already follow on twitter as dlw447. I already follow on Facebook as deanna lynn. All of them but I thought the new song "Evermore" was great. be our guest is my favorite song from the soundtrack. i love this movie. Be our Guest is my favorite. I heart "Be Our Guest"! I am following Hawaii Mom Blog on Twitter. My favorite song was "Be Our Guest." My fav is the Aria. What can I say, I'm a huge Audra McDonald fan! I like the theme song best! I like Overture by Alan Menke the most of all the tracks. versatileer(at)gmail(dot)com subscribes to your feed via RSS & email.